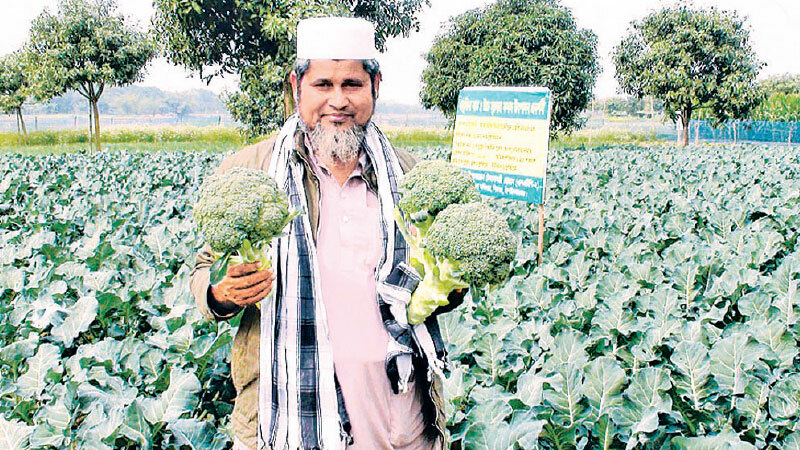 Saiful Islam, a farmer from the district’s Shyampur upazila, said he was initially skeptical about growing broccoli. “At first I cultivated broccoli on one bigha of land, which produced 4,000 broccoli heads. But now after seeing its rising demand, I plan to increase my production capacity.” Kamruzzaman, another farmer of Shyampur’s Gopalnagar, said the broccoli can be harvested in less than 90 days of planting.